I received a Ph.D. in Evolutionary Biology from the University of Lisbon in 2008 and I am currently working in the Computational Biology & Population Genomics group of cE3c. 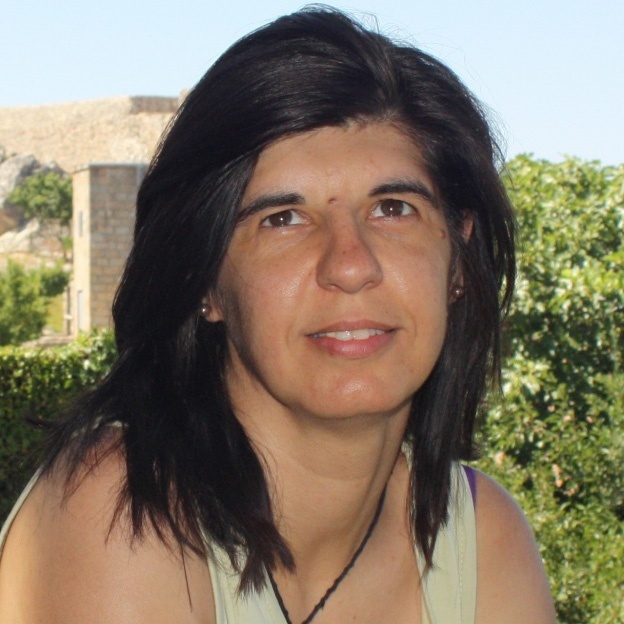 I am a professor at the University of Lisbon and my research focuses on Evolutionary biology, Acoustic behaviour, Entomology, Biosystematics and Taxonomy. For many years I have been involved in biodiversity and entomofauna characterization studies and the monitoring of insect communities in projects related with environment, conservation and ecology. I am presently, working on the biosystematics and evolution of species of cicadas (Insecta: Hemiptera) with focus on the divergence among populations of closely related species in the Mediterranean area. My current research is driven by three main objectives: i) collect long-term ecological data to investigate the processes affecting patterns of species distribution and diversity; ii) use different levels of analysis, namely genetic, behavioural and morphometric; iii) use cicadas as a model system to investigate ecological and evolutionary mechanisms and processes leading to population divergence and speciation.